The Orrico Team FL at Loggerhead Realty stands ready to assist you with all your real estate needs. 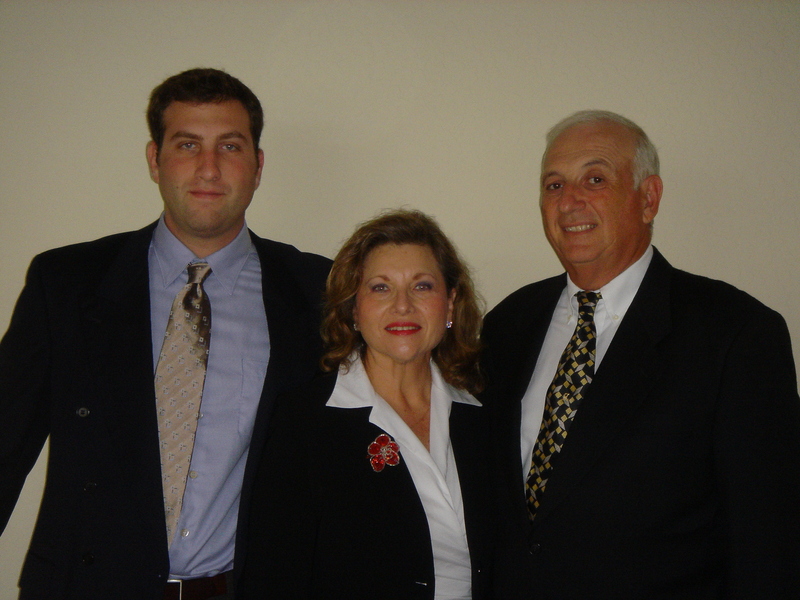 Our broker/son, Anthony P. Orrico, and we, The Orrico Team FL, Dr. Tony and Adriana Orrico, have staked our family reputation on our ability to help you buy, sell, or rent a home in the beautiful Jupiter, FL area. We have the experience, knowledge, ambition, and integrity to do the job right. Let us explain to you how we will best serve you. Don't go to the largest real estate agency in the area, go to the best!